With our years of industry training and knowledge the passionate and professional brokers at Gateway Equity can source, supply, and gain approval of the commercial loans Swan Hill based clients require and desire. From funding the expansion of a business, to securing equipment and property, our financial loans are right for your requirements. Are you sort of the correct documentation you need for a loan? Don’t be blocked from your professional aspirations for a moment longer thanks to the financial experts at Gateway Equity. Thanks to our reliable low doc business loans Swan Hill commercial clients can keep their dreams alive after having been previously denied a loan. Having helped countless businesses and commercial entities over our years of operation the team at Gateway Equity know just how stressful it can be running a business year-round. 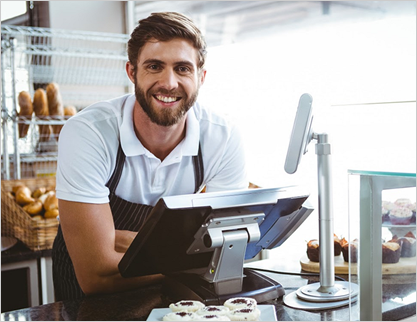 To help you keep your doors open we can assist in the application and approval of short term business loans for Swan Hill residents and beyond. To consult with a member of our helpful and knowledgeable team be sure to call us today on 1300 362 522.